Start taking classes at RedBike and other studios! High-energy instructors combine music, lighting and other special elements through dance-inspired choreography in an intimate and energizing environment, adding a yoga-based mental component of spirituality and inspirational coaching resulting in a complete mind-body workout. 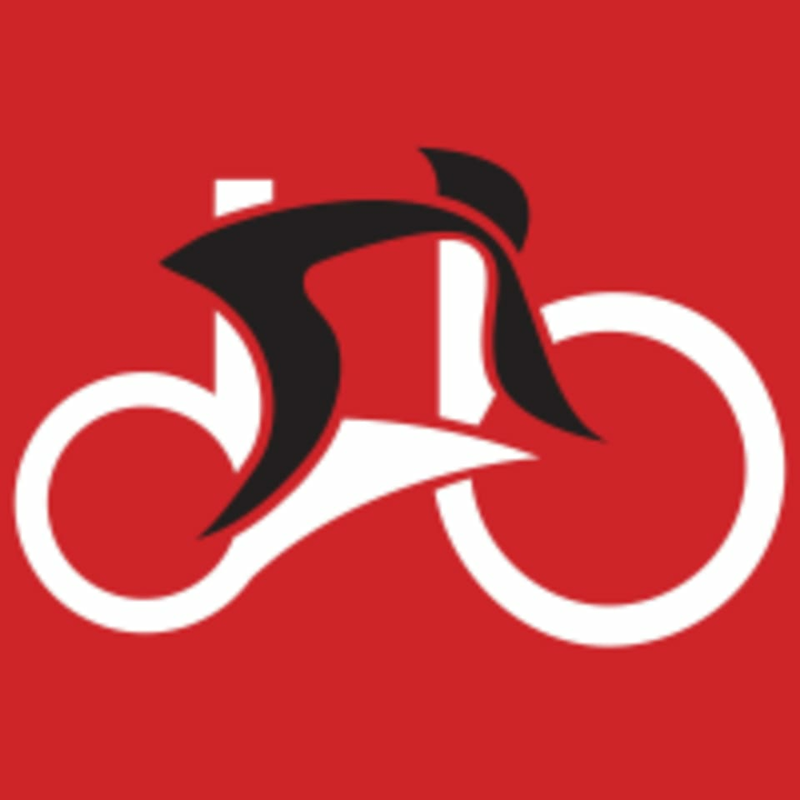 There are no upcoming “RedBike 45” classes on this day. Wear comfortable exercise clothes you can easily ride in. Be sure to bring socks. They provide clip-in SPD SL cycling shoes. Arrive 15 minutes early to get waivers filled out and bike ready. Bring water or you can buy water there. Best playlist!!!!!! Such a fun instructor!!! Dani is so motivating and positive the entire time. Her energy makes the class fly by and makes you feel great! Amazing energy even with just a few riders. I love Rachel’s playlist, it was hype and she’s a beast and really pushed us. Spinning is NOT for me and I knew it as soon as class began. However, if spinning is your thing then you will like this class. It is pumped up and the instructor is really interactive and keeps the energy level high the whole time. She also took the time to learn everyone’s names and encourage individuals throughout class. Amazing! Great energy and such a good workout. Everyone left dripping in sweat. Dani always has the best energy !! I love Rachel’s class. She’s so energetic and has a great diverse playlist.